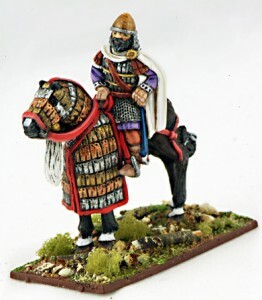 Saga is adding new Byzantines to their list of available armies. Any day now, Issue 301 of Wargames Illustrated will be dropping on the doormat of subscribers and hitting the shelves of all good newsagents. However you get your copy, you will be pleased you did as it exclusively features the 100% Official Rules & Battle Board for the Byzantines!